Himachal Futuristic Communications Ltd (HFCL), the telecom equipment maker, today in a BSE filing revealed that it received an advance purchase order worth Rs 579 crore (approximately) from the state-run telecom operator Bharat Sanchar Nigam Ltd (BSNL) for building the 2G network in Assam. For the unaware, Assam and North East regions are one of the undeveloped telecom regions in the country, and BSNL is now looking to build a strong 2G network base in the Assam region. Under the contract, HFCL will deploy the network through microwave radio and VSAT backhaul in uncovered villages of Karbi Anglong and Dima Haso districts of Assam. “… the company has received an advance purchase order worth Rs 579 crore approximately from Bharat Sanchar Nigam Limited ..for the survey, planning, supply, installation, testing, commissioning..maintenance for five years of 2G GSM BSS network,” Himachal Futuristic Communications Ltd said in a BSE filing. “The network will include 924 BTS (base station) sites and cater to 1,313 villages,” the filing further read. Recently, leading telecom operator, Bharti Airtel stated that it would be adding 6,000 more mobile sites in the Assam and North East regions, which turns to 16 mobile sites per day in the FY2018-19 period. Airtel also stated that it’s planning to deploy 3000 km of fresh optic fiber in the regions. In 2014, the Cabinet approved to provide 2G services in 8,621 uncovered villages and areas in the North East region with an outlay of Rs 5,336.18 crore. Bharti Airtel has already rolled out its 4G services in the Assam and North East region, but BSNL is still looking to provide 2G services in the region. 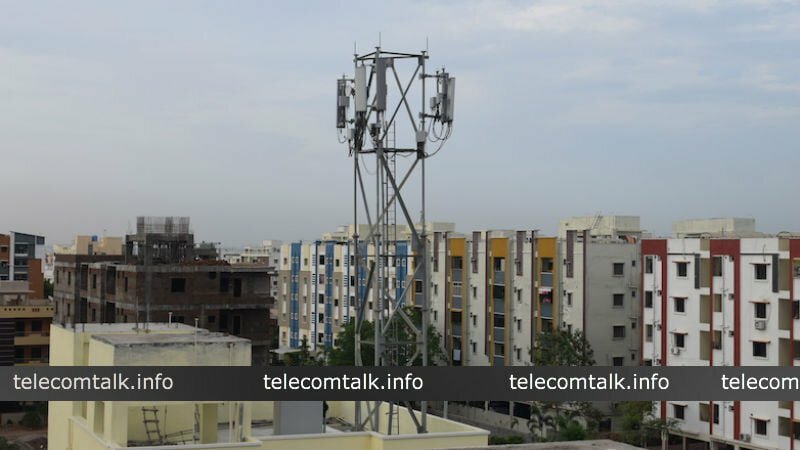 Bharti Airtel has also been entrusted to set up over 2004 mobile towers to connect about 2,128 villages in Manipur, Mizoram, Nagaland, Sikkim, Tripura, parts of Assam and national highways in the North Eastern States as reported by PTI. Airtel also has its coverage in remote locations such as Lumla (Arunachal Pradesh), Tuipang (Mizoram), Dawki (Meghalaya) and Longwa (Nagaland). BSNL has also been assigned to install approximately 2,817 new towers to provide 2G mobile services in 4,119 uncovered villages in the region. It will be interesting to see when the network infrastructure rollout begins. Articles like these are proof that there’s corruption in the BSNL department. BSNL is never gonna change unless the core corruption is taken out. 2g? Wow. You’ve gotta be kidding me. Somebodys gotta take out those grandpas from bsnl and make it look like an accident. As if your avoid is true 4G and is present everywhere huh ?